Today I thought of something that I can include for our breakfast that is not time consuming, healthy and easy to make. 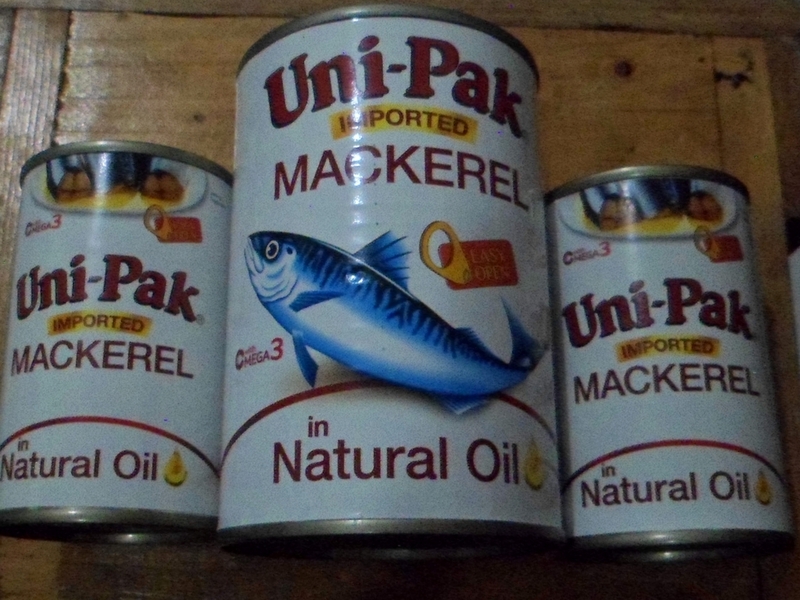 Until I come up with the idea of having the Unipack Mackerel in oil, not just a simple saute mackerel but with a twist by adding it in eggs. So, I heat up the pan and open the small can of Unipack Mackerel in oil and place it the bowl, add a little salt and pepper after I beat the egg. Next is to fried it. It took me no time to do it. So convenient and so time saving especially in the morning rush. My kid usually have the boring eggs that can be partnered with his steamed rice or fried rice but this time, he was surprise to see that there is something new. He even told me that he never thought that it can be added for omelette. Surprisingly, the egg and the mackerel are suitable together. 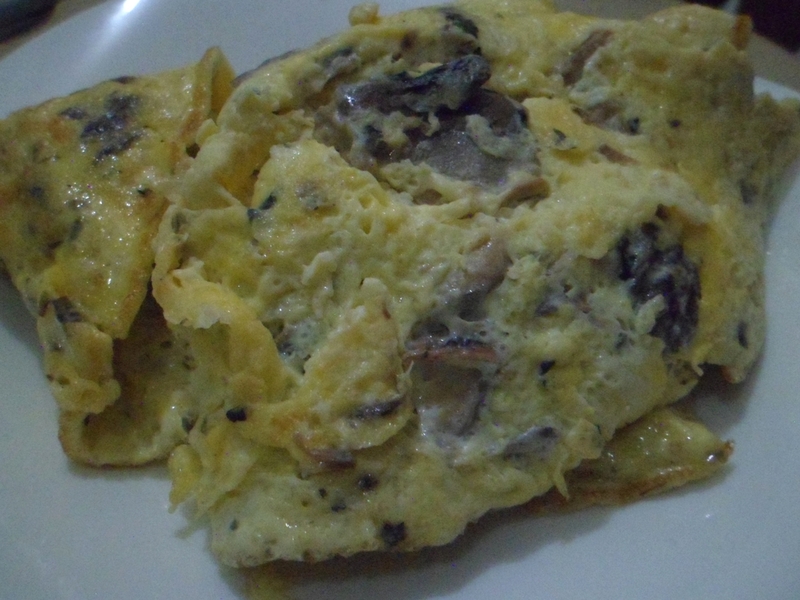 The Unipack Omelette that I created today can also be partnered with Pandesal or breads. Believe me, I tried it and its perfectly yum! 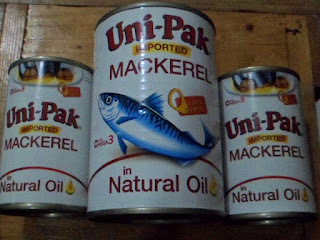 Unipak Mackarel is a product of Slord Development Coproration. 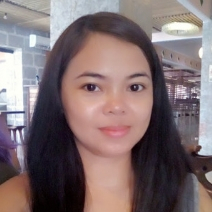 To learn more about their products, visit their website at www.slord.com.ph.